So you might be wondering why I’ve decided to write two “Behind the scenes” posts this week. Today is an important milestone for me, and I’d like to share it with you because I believe many readers will be able to relate to it in one way or another. October is an important month for the story of insulin and diabetes. The 90th anniversary of Banting’s Nobel Prize will be occurring this Friday. 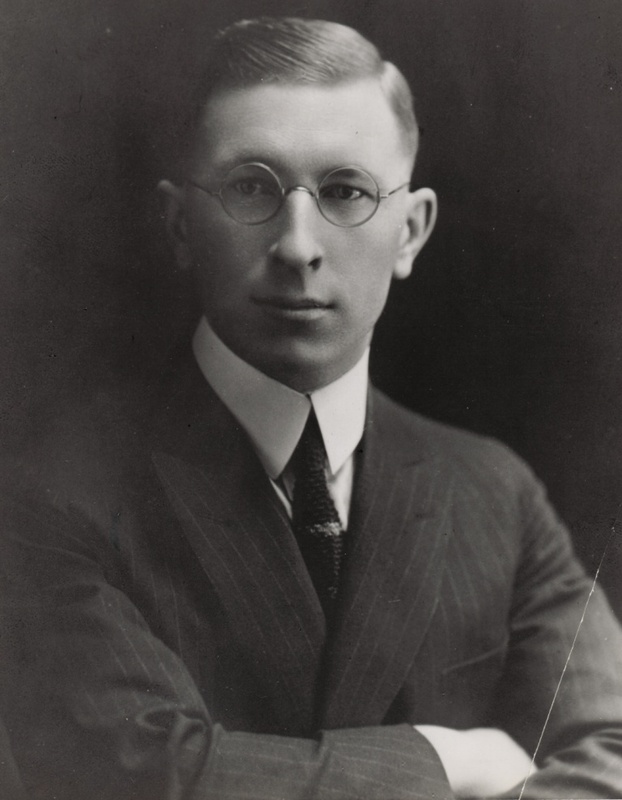 Next Thursday is the anniversary of Banting’s “eureka moment,” when he woke up at 2am with an idea that would lead to the discovery of insulin. (We will be acknowledging the October 31st anniversary with a series of blog posts that explain the science behind diabetes and Banting’s hypothesis!) While I do not yet need to take insulin, I’m grateful for Banting’s accomplishments. It is entirely possible that I will be dependent on insulin later in life. Without the discovery of insulin I would not be alive today. It is Banting’s work that has transformed so many people’s horror stories into success stories. This is what I will be keeping in mind on November 14th. On World Diabetes Day, what will you remember, and who will you be fighting for? Posted in Uncategorized.Tagged Dear Dr. Banting, Diabetes, Insulin, World Diabetes Day.